Great article! A local agent can really help advise you on the differences in neighborhoods and towns. 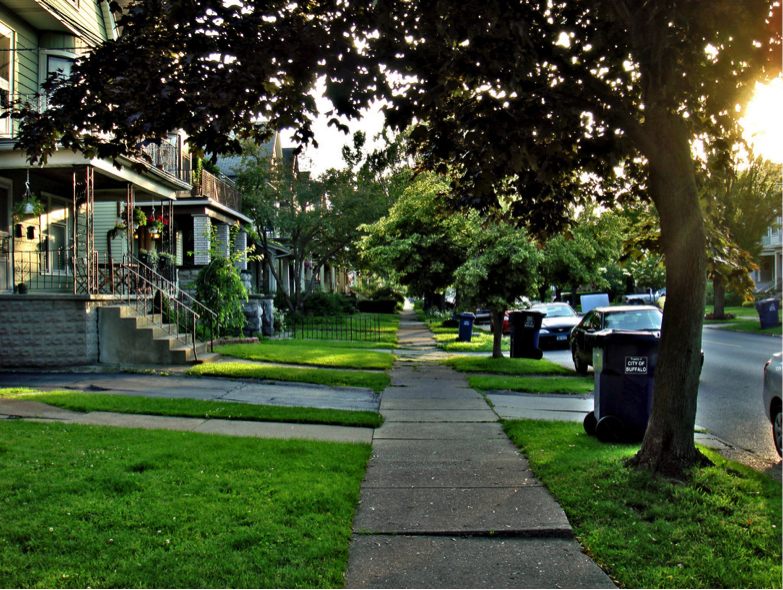 Another great place to start is with a “Neighborhood Report” from Realtor Property Resource. A new trend is for realtors to become hyper-local real estate experts in specific neighbourhoods. There are great online resources that provide a significant amount of information online as a starting point such as http://www.brettcairns.com/neighbourhoods/ Having said this, as with most other things, seeing is believing in real estate and it is important to actually view homes and neighbourhoods to get a real sense of each.